Chris Camozzi returns to the UFC Octagon to meet newcomer Francis “Limitless” Carmont at October's UFC 137 event. Following his release from the promotion after a submission loss to Kyle Noke at the UFC 127 event last February, American MMA fighter – Chris Camozzi – will be having another chance to return in the Octagon. UFC officials announced that he is set to meet the promotion’s newcomer, Francis Carmont, on the upcoming UFC 137 — which will be held at the Mandalay Bay Events Center in Las Vegas on October 29. The evening’s main card headlines the welterweight championship bout between Georges St-Pierre and Carlos Condit; while the Camozzi vs Carmont match-up takes place on the night’s preliminary card. The New Mexico Athletic Commission overturned the draw result on Chris Camozzi and Joey Villasenor's bout into split decision, in favor of the former. Last Tuesday, the New Mexico Athletic Commission ruled the Chris Camozzi vs Joey Villasenor result from draw to split decision, in favor of the former. The reason for changed of decision is the scoring error seen from the judges scorecards after the fight ended on May 27 at Shark Fights in Rio Rancho, N.M.
Based on the event’s score sheet: Judge Robert Romero scored the fight 29-28 in favor of Chris Camozzi, while Jenna Vasquez scored 29-28 for Joey Villasenor. Then Mark Sanchez gave 29-29 score that made the fight to end in a draw. But in the scorecard, it actually read that the last judge gave the rounds two and three for Chris Camozzi. Hence, it should be a 29-28 for the fighter. The match’s result is now switched by the New Mexic Athletic Commission, and gave the victory to Chris Camozzi. Erik Apple will be Shark Fight's new commentator, as the promotion expands its reach outside Texas for the first time. Shark Fight Promotions named Erik Apple as the new commentator for the FUEL TV Shark Fight shows. The former MMA fighter and action sports TV host will start with the Shark Fights 15 telecast on June 17 and 24 at 10:00PM ET/PT. Erik Apple became prominent in the world of action sports, giving commentary on X Games and motorcross’ national television broadcasts since 1999. He has also called MMA fights for three various promotions since 2003. 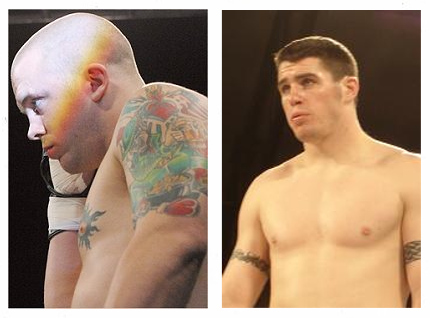 Shark Fights 15 is now written in MMA history, with Joey Villasenor and Chris Camozzi fighting it all out to a draw. Texas-based MMA promotion, Shark Fight, rocked the Sta. Ana Star Center in Rio Rancho, New Mexico last Friday night with Shark Fights 15: Villasenor vs Camozzi. 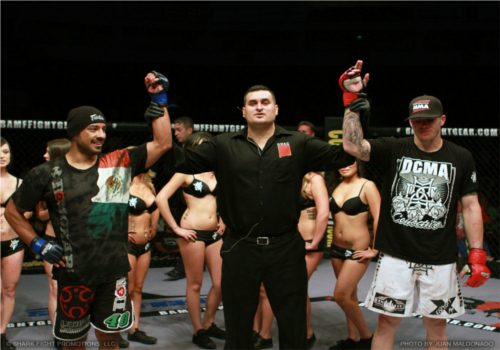 Joey Villasenor and Chris Camozzi battled to a draw in the main event, while former UFC middleweight – Dave Branch – is back at the winners’ column once again with a third round stoppage over Jeremy May. 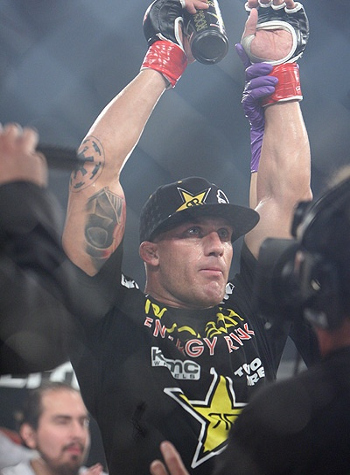 Who among your other favorite MMA fighters went home victorious? See the complete Shark Fights 15 results after the break. Middleweight fighters - Rob Kimmons and Chris Camozzi - are the latest victims of the UFC's roster purge. UFC made another roster purge, as the promotion let go of middleweight fighters Rob Kimmons and Chris Camozzi. Rob Kimmons leaves the organization after a three-year run under the UFC banner, with a 20-3 record. 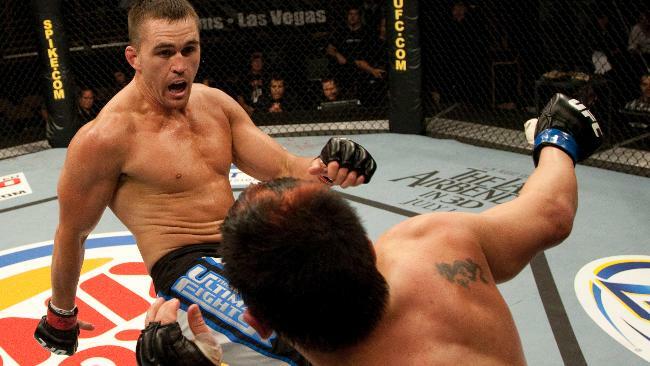 His release was due to back-to-back losses against Kyle Noke at UFC 122 and Dongi Yang at UFC on Versus 3. 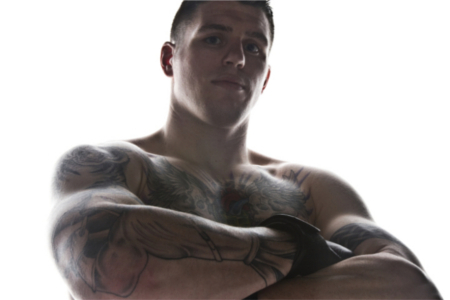 Noke has just came out from a win over Rob Kimmons in November and now he’s about to face “Ultimate Fighter Season 11″ cast mate Chris Camozzi in Sydney on Saturday night. 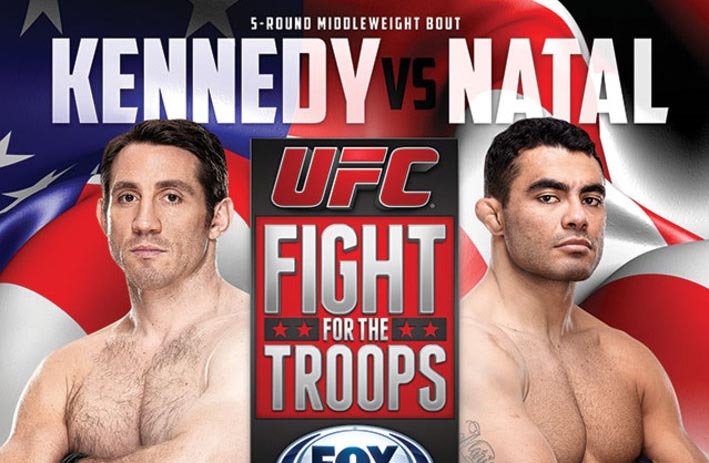 The battle is expected to debut at the UFC 127 pay-per-view broadcast. Brief interview after the skip. Kyle Noke gets his chance to fight in his home country in the coming UFC 127 in the Land Down Other. Will his other wish of winning the fight against Chris Camozzi come true? Former “Ultimate Fighter” competitor Kyle Noke will head home to fight against Chris Camozzi in a middleweight bout on the UFC 127 fight card. The said event was sealed last Monday through verbal agreements and will take place on Feb. 27. Noke has been bagging win over Josh Bryant and Rob Kimmons these past few months. On other hand, Chris Camozzi came back with a vengeance by winning over James Hammortree last June. He also won the fight against Dongi Yang back in October. UFC 127 will also feature the fight between George Sotiropoulos and Dennis Siver in the lightweight division. This is the return of the promotion in the Land Down Under after an initial event held in Feb 2010.